What's your parenting style? 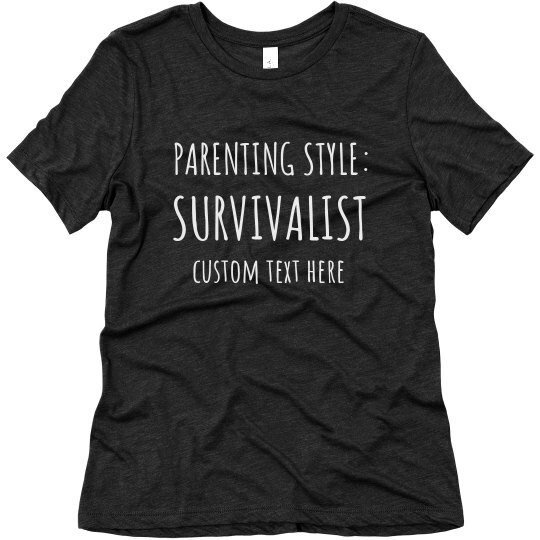 Let this funny custom tee show how parenting can be one crazy adventure. It's every parent out for themselves so bulk up and get ready to survive another day of parenting.